Mudpuppy Andy Warhol magnetic shape sets are lots of fun for kids or for Andy Warhol fans. 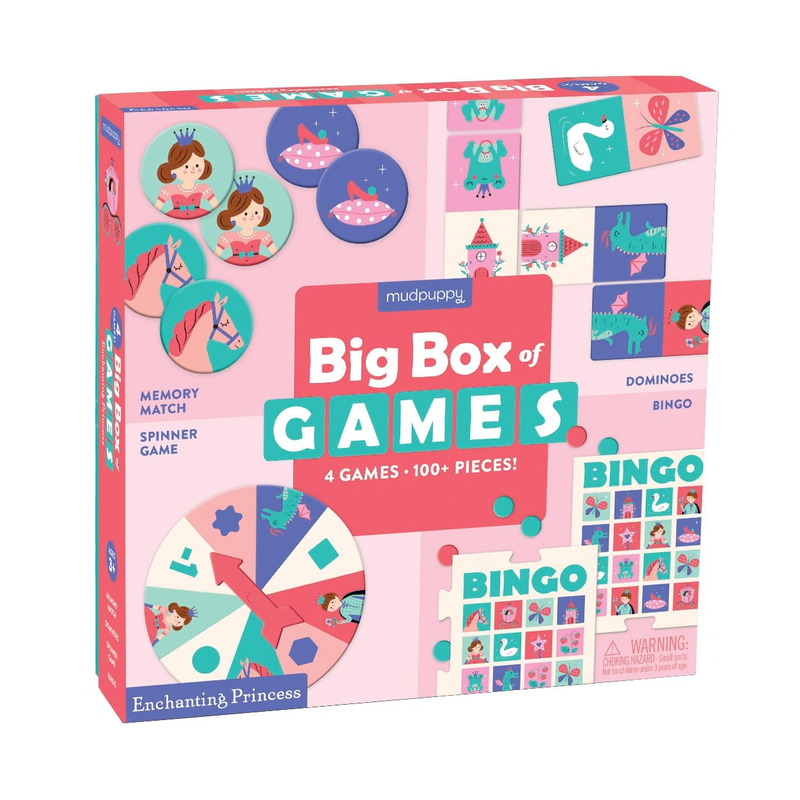 The Enchanting Princess Big Box of Games from Mudpuppy is jam-packed full of fun! 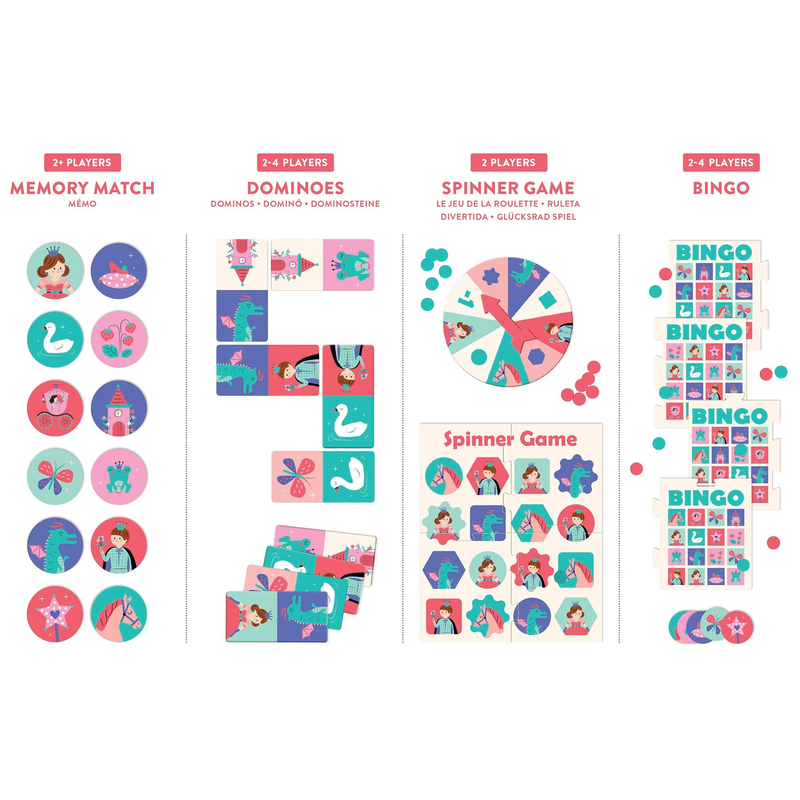 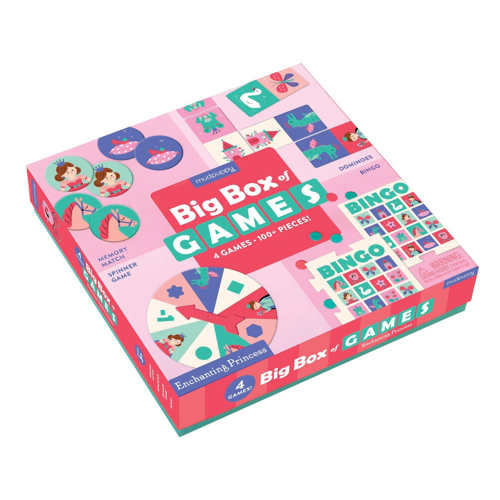 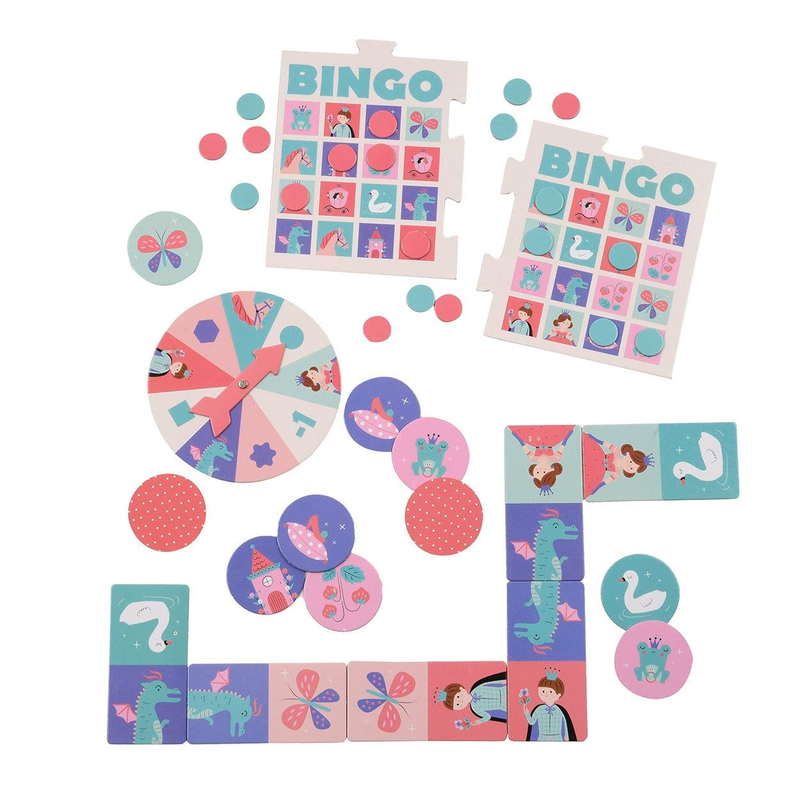 Each box includes a memory game, dominoes, a spinner game, and bingo- all with pieces featuring princess-themed art.